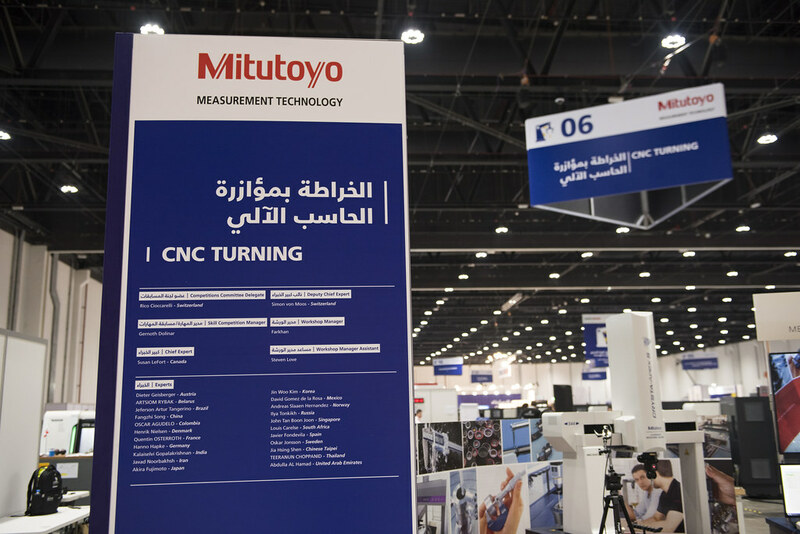 Mitutoyo is a privately held corporation recognized as the world’s leading volume manufacturer of precision dimensional measuring equipment. Product lines range from basic hand tools such as micrometers, calipers, and dial gauges to the most accurate and sophisticated coordinate, contour, and form measuring machines. 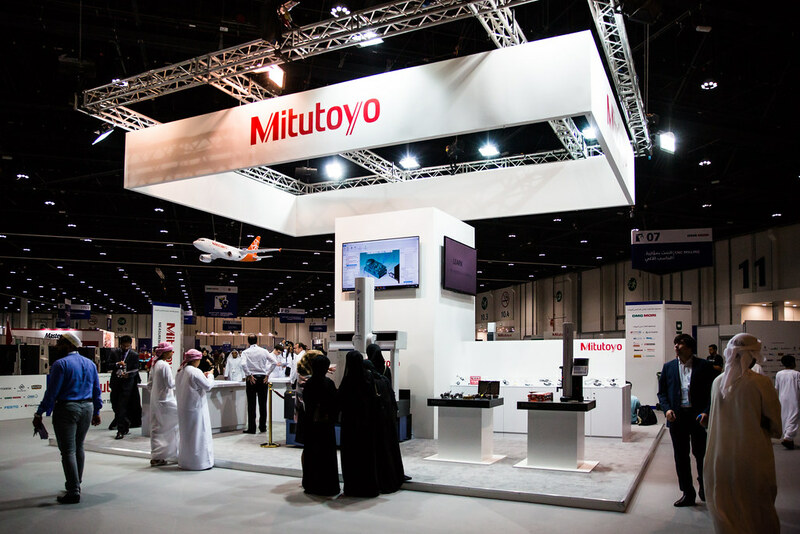 A pioneer in the development of gauges, data interfaces, data collection and analysis software for statistical process control, and networked measurement systems, Mitutoyo has a solution for practically any standard measurement application and can propose, design, build, test, and deliver bespoke measurement solutions for specialist applications. Products and services are specifically tailored to each regional society in the Asia-Pacific, European, Latin American, and North American markets. 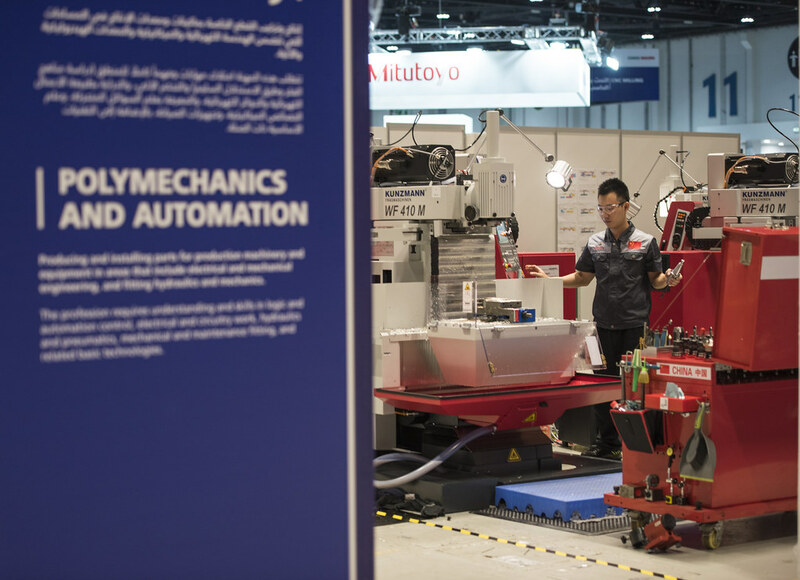 The workforce of more than 5,100 represents a presence in more than 80 countries across the globe and includes staff dedicated to offering general metrological training for industry as well as specific product training to existing customers. Numerous companies, from the smallest engineering concern to internationally renowned companies rely on Mitutoyo in some way for maintenance of their quality standards.